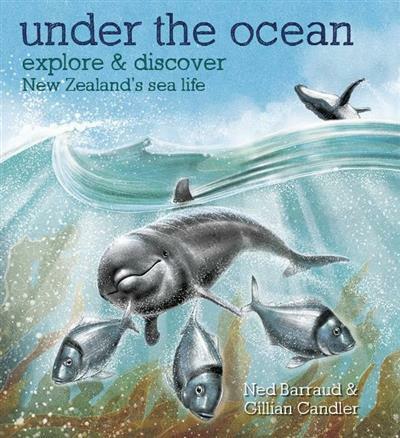 Under the Ocean introduces children to the creatures that live in the seas around New Zealand. Explore the vast ocean, underwater reefs, and the depths of the sea floor. Discover some of the creatures that live in the seas around New Zealand. 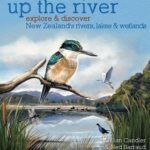 This beautifully illustrated and highly informative book is aimed at children from preschoolers up and anyone curious about our ocean and the amazing creatures that live there.